Every summer, kids attend countless camps, play in sports games, and visit the beach and the aquarium. After a few weeks, the cost builds up. That can be expensive for any family. That’s why the Berkeley County Library System is excited to bring back Bright Star Theatre and Savannah balloons for a run of free shows in July. It’s a great way to keep your kids cool and occupied. First up this July is Savannah Balloons. Lynnae Weller, the owner of this Southern show, makes fantastic balloon creations for a variety of purposes, including weddings and corporate events. She also partners with libraries to put on balloon shows based on children’s stories to encourage children to read. Check out her showtimes below! 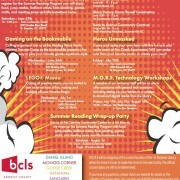 Also, don’t forget to pick up your free tickets at the hosting library before you attend. 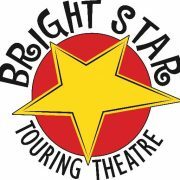 Bright Star Theatre will be performing three plays at the end of July. 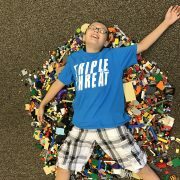 This theater is known for high quality work coupled with a mission to bring plays and shows to kids who may not have an opportunity to see them otherwise. 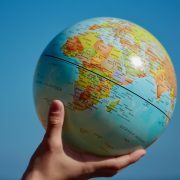 For over fifteen years, the company has traveled nationally and internationally. As of May, the Bright Star Theatre celebrated a total number 2.5 million audience members. *free tickets required. You can pick those up at the hosting library. Two weeks and two fantastic run of shows from crowd-pleasing favorites. 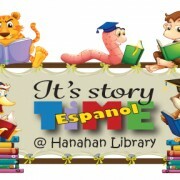 Encourage the love of reading and stories in your children this summer @ your library! 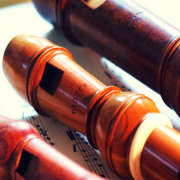 Free Recorder Lessons for 3 – 5th Graders! https://berkeleylibrarysc.org/wp-content/uploads/2017/04/Untitled-design.png 315 560 berklib https://berkeleylibrarysc.org/wp-content/uploads/2013/04/logo-large2b.png berklib2017-04-13 10:33:132017-07-24 16:11:01Free Recorder Lessons for 3 - 5th Graders! 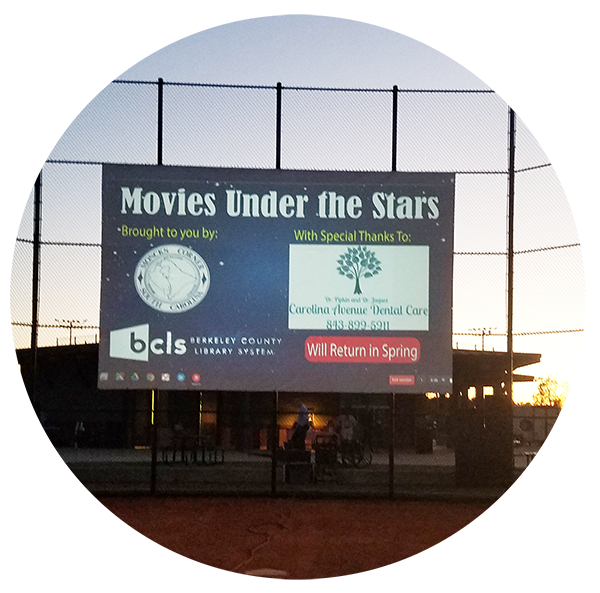 Moncks Corner, SC – The Berkeley County Library System and the town of Moncks Corner are pleased to partner once again to host another round of free outdoor movies at the town of Moncks Corner’s regional recreation complex. The Town and the Library first partnered in the spring of 2016 to test the program in at the Town’s new Regional Recreation Complex, which had just opened a few weeks prior to the first movie event. The first event drew close to 800 people and cemented the program as a value to the community. “The partnership with the Berkley County Library to make the movie nights possible is a perfect example of what can be done when local governments work together for the benefit of the constituents they share. Events like these are what bring us together as a community and our recreation complex works so well for them because of its location and design.” Moncks Corner Mayor Lockliear comments. The spring movies begin with Disney Pixar’s “Finding Dory” on Friday, March 31 sponsored by Atlantis Heating & Air. The second movie is Disney’s “Moana” on Friday, April 28th sponsored by Moncks Corner’s newest restaurant, DIG 17A, who will be serving as the food vendor for the event to introduce some of their favorite menu items to the community. The last of the movies is Illumination’s “SING” on Friday, May 19th sponsored by Berkeley Community Mental Health Center in recognition of May as Mental Health Month. All movies are free! 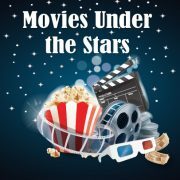 Just bring a lawn chair or blanket and come enjoy a family-friendly movie at no cost. Gates will open at 7 pm and the movie will begin promptly at dark. We kindly request you not to bring in outside food or drinks. There will be food trucks and movie concessions available for purchase. Last spring’s events were often rescheduled due to weather. For this reason, all the movies this year are scheduled for a Friday, with that Saturday reserved for the rain date. Follow the Town of Moncks Corner’s or the Library’s Facebook accounts for updates if you have any concerns about weather cancellations. Notices will be posted no later than 3 pm on the date of the events. 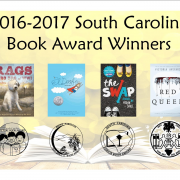 Greenville, SC, March 24, 2016: The 2017 South Carolina Book Award Winners were announced this Friday to attendees of the 42nd Annual South Carolina Association of School Librarians conference held at the Hyatt Regency Greenville. 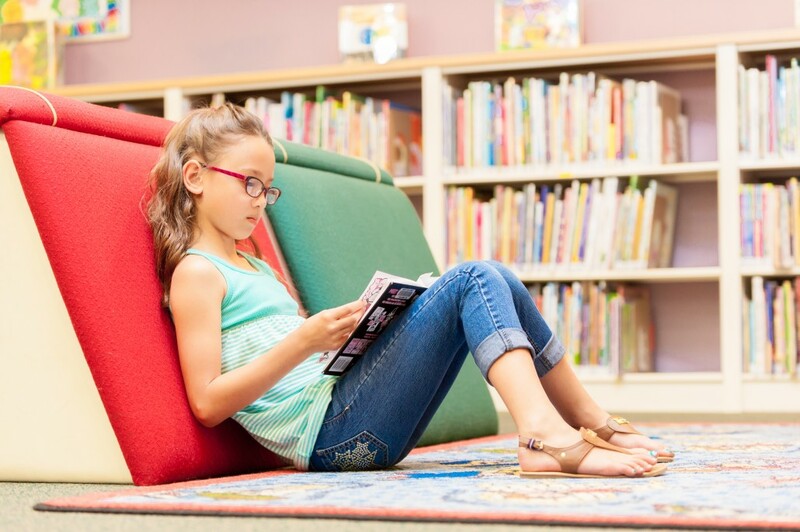 Since 1976 when sixteen schools participated, the book award program has been expanded to include more than 500 schools and more than 60,000 students participating in the program. The South Carolina Book Award Program includes a vetting process for each of the four levels of books. 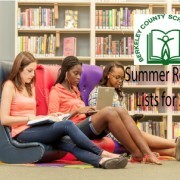 Committees composed of school librarians, public librarians, teachers, parents, and students read hundreds of books to create a list of 20 books for each level. Students who have read a minimum of three books for each of the YABA or JBA levels and a minimum of five books for the PBA or CBA levels vote in February for the book they feel is the best. The winning authors are honored at the association’s annual conference held each March. 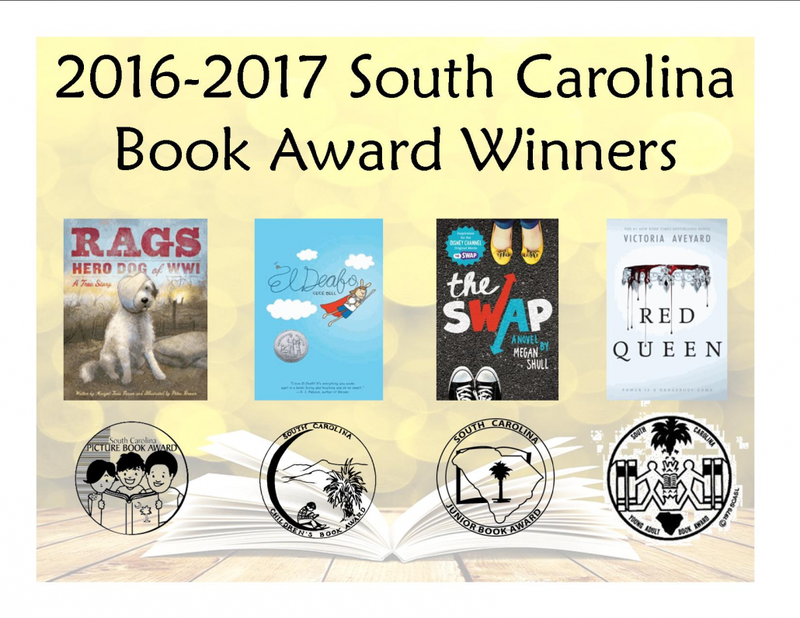 The South Carolina Book Award Program was honored for its impact on literacy by the South Carolina Center for Children’s Books and Literacy at the University of South Carolina in 2012, when the program was named a Literacy Leader. 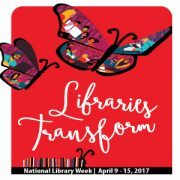 The South Carolina Association of School Librarians provides an advocacy voice for the school library profession, working to provide decision makers with information that reinforces the impact of school library programs as significant factors in students’ academic achievements.